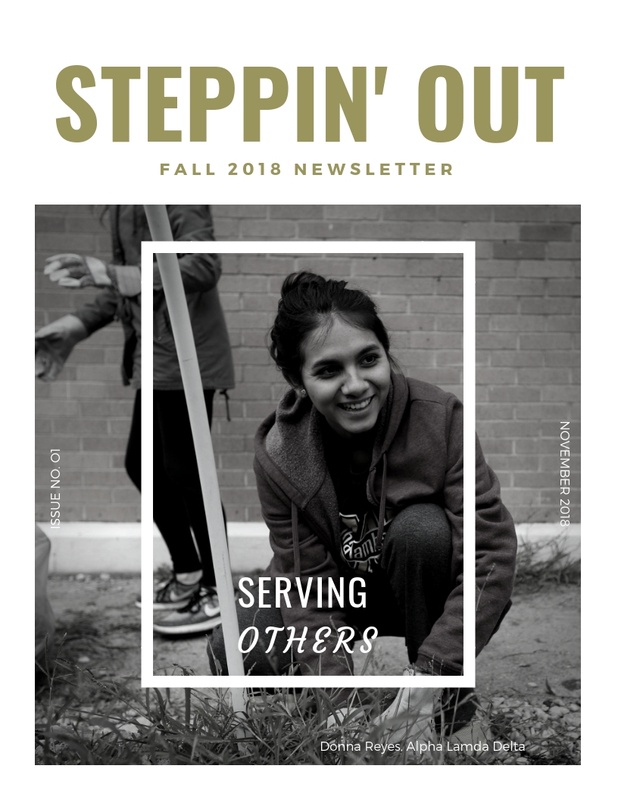 With leadership and service being an integral part of the Baylor student experience, Steppin’ Out is a great opportunity for all Baylor students to practice leadership through direct service. Twice a year, thousands of Baylor students “step out” together across Waco to serve the community, through Baylor’s Steppin' Out program. This event allows Bears to give back to our neighbors who support Baylor in countless ways. The first Steppin’ Out was held in the spring of 1985. At that time, Steppin’ Out was a full week of events leading up to the big day of service. Eventually, the project compressed into a one-day event occurring in both the fall and spring semesters. As one of the largest community service projects on an American college campus, Steppin' Out is nationally recognized for its commitment to service. This exceptional event is organized, planned and run by a student planning committee. Its members recruit the jobs and volunteers while also raising the money to pay for tools, supplies, and food for the day of the service.